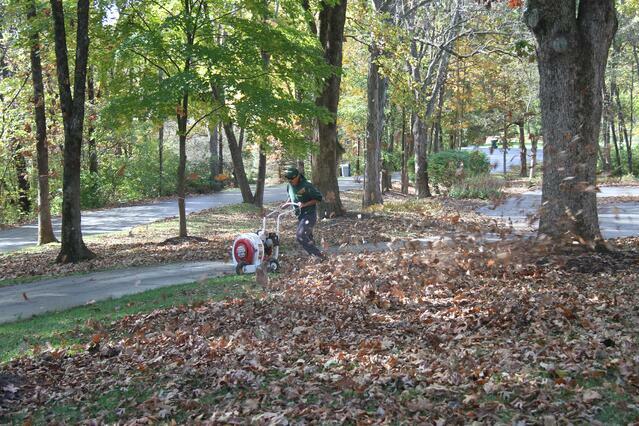 Dowco's leaf cleanup and leaf vacuuming services will keep your lawn pristine year round. The 2 weeks before Thanksgiving fill up fast, so let us know if you're planning a party. Start the conversation about how and when you want Dowco to handle your leaf removal! 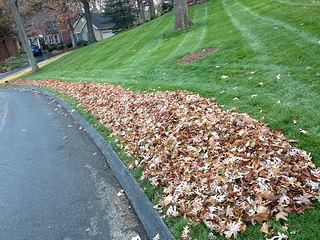 When would you like your leaf cleanups to start? Not a current client yet? Request a quote today.